Plaza Mar 306 is a 1 bedroom 1 bathroom 800 sf. condo in the Plaza Mar complex. 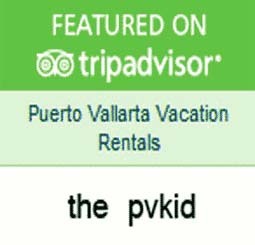 When you arrive at the Plaza Mar you are in the heart of Old Town Puerto Vallarta on Los Muertos beach. 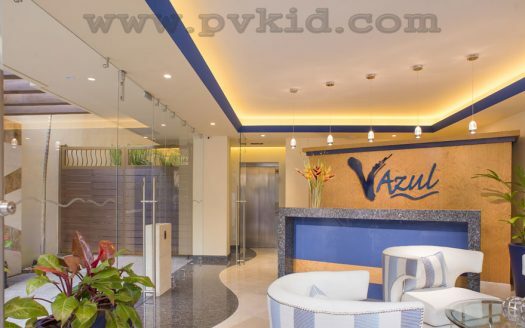 You will find out you are within walking distance of the downtown square of Puerto Vallarta. There will be quaint sidewalk cafes and privately owned shops with handmade Mexican items. There are several restaurants and small bars. At night, you will find Andales and Senior Frogs and many other night spots for all your clubbing fun. Back at the beach, there will be restaurants and bars that are lined up and down the beach. You can sip a frozen Margarita out on a beach chair watching the seagulls flying over a crisp blue ocean view. On the South Side of Puerto Vallarta where Plaza Mar condo 306 is located, there is a gorgeous beach called the Los Muertos. The beach is nestled in Zona Romantica. This hidden paradise is a perfect place for a romantic getaway or vacation hideaway. Plaza Mar is right on the beach. 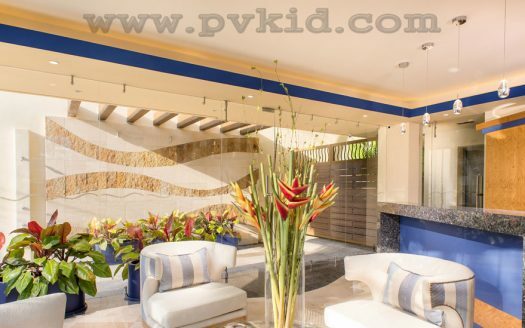 It is a beautiful, privately owned condominium with a truly authentic feel of Mexico. It is not like the hotels up in the Northern end where it is mostly American style hotels. You will feel truly at home in Mexico and blend into the native lifestyle perfectly. So, throw the stress out the window and check out your home away from home. When it is time for a break, your room, Plaza Mar condo 306, will provide much-needed comfort and rest. This is a one bedroom condo and sleeps two people with a king size bed. This would be perfect for a honeymoon or a romantic getaway. The room is styled like authentic Mexico. From the vibrant colors of the bedspread to the tiled floors. 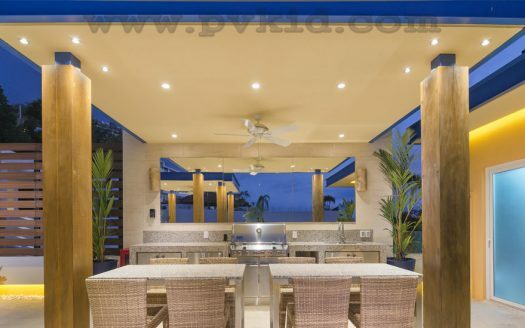 The room will not just give you an ocean view, but also a breathtaking view of the mountains of Puerto Vallarta, as the condo is on the third floor. There ia a fully equipped kitchen and a living room beside the bathroom and bedroom. The kitchen has granite counter tops. You can stock the refrigerator with shrimp for a romantic dinner out on the patio. Bottled water is also provided along with a coffee maker, toaster and blender, and microwave. From the dishes to the silverware you will have everything you needed. The living room will have a beautiful wooden door leading out to the patio, along with a TV, couch, and chairs. There also is Mexican paintings on the walls. You can go up to the rooftop to go swimming and use the BBQ grill for a Mexican style picnic. You will receive maid service three times a week while enjoying your stay. There is also a safe in your room for anything important and free hi-speed WiFi to check in with family and work. The condo complex is gated with security. No one is not allowed in that is not registered as a guest, this is for your peace of mind and protection. You will always be buzzed in. If a friend or business associate stops by, the desk will ring you and ask your permission before they are allowed in. Plaza Mar has an elevator so there are no steps to climb.